The 1.172kg monster just escaped the world record of 1.3kg, currently held in France. 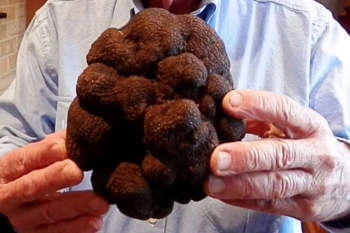 The French Black perigord truffle was unearthed at Yelverton Truffles. 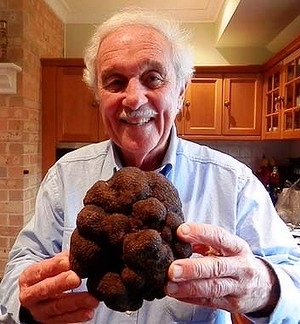 Yelverton Truffles owner Mr Ted Smith said the truffle had the advantage of being grown in God's own country, where the soil is rich and red and the conditions ideal.